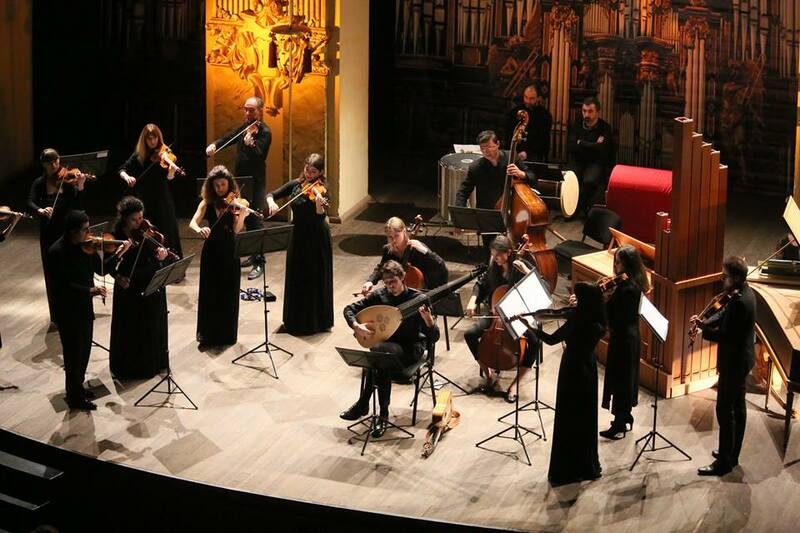 On November 9, Tbilisi Baroque Festival 2018 was opened by a concert dedicated to the 10th anniversary of Georgian Sinfonietta. The documentary film ‘Georgian Sinfonietta 10’, directed by Nino Akhvlediani, was screened in the first half of the concert. 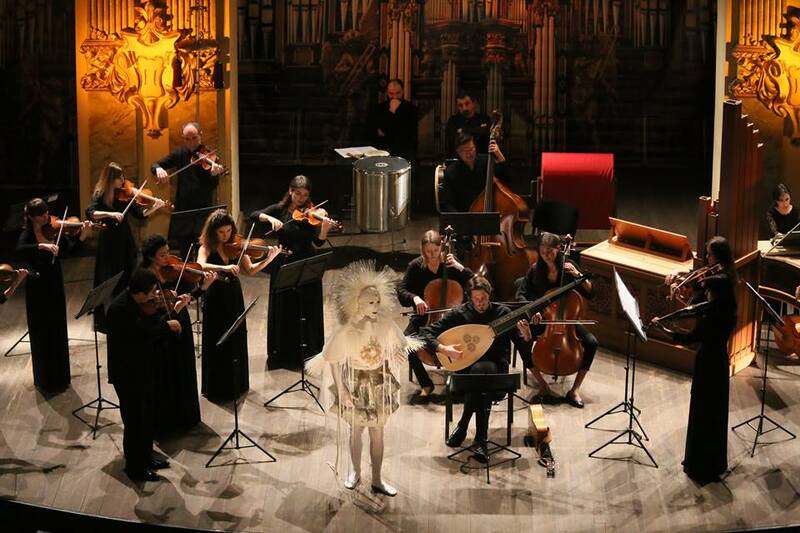 The unique project “Early Dances” was performed in the second half of the concert, different dances by different composers were united in one suite which transporting attendees to a royal ball of the Baroque period. Georgian countertenor Mikheil Abramishvili sang two arias by H.Purcell, the singer was clothed in Uta Bekaia’s costume which excited and astonished the listeners very much. The participants of the concert also was Kakhi Chargeishvili (piccolo, salamuri) and Merab Sanodze (drums). The opening concert had a great succsess and the festival continues with the “German Music Concert” on November 16.